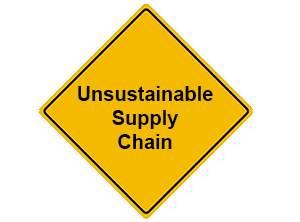 Here is the scenario: you have completed a supply chain map for a product on our cool supplychainmapper.com and along comes another customer requesting a supply chain map for the same product. Sometimes you want to lose the will to live. Well no more, with this upgrade you can now add any of your customers to the system and share the supply chain maps you have already completed or are still working on with them. They will then receive a notification from the system and a link to the supply chain map that you want to share with them. 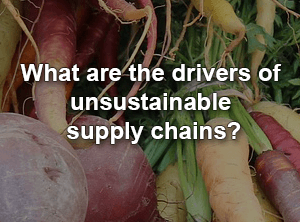 previous post: What are the drivers of unsustainable supply chains?